Dreaming of a radiant glowing skin? It is possible to achieve a deep cleansing effect with the world's most ancient natural beauty regimen, from Pure and Essential Minerals and its Dead Sea Mud Facial Mask, a timeless skin care routine that helps promote radiant skin instantly. 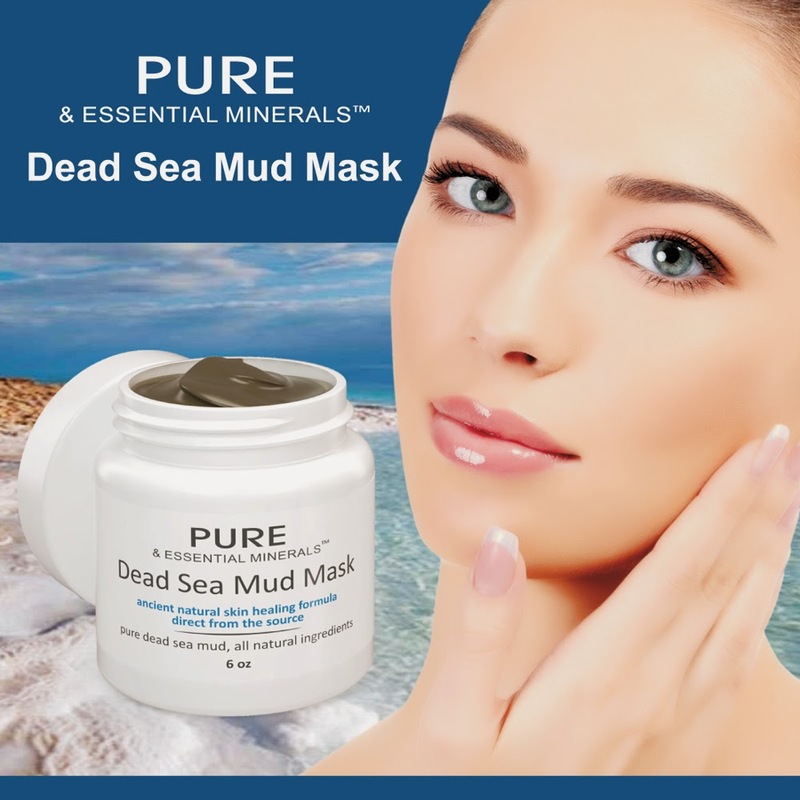 Dead Sea Mud has been renowned for centuries as a natural beauty remedy due to its high concentrations of salts and minerals like magnesium, sodium, potassium and calcium. helping improve elasticity and minimizing pores, to treat acne breakouts, wrinkles and lines. 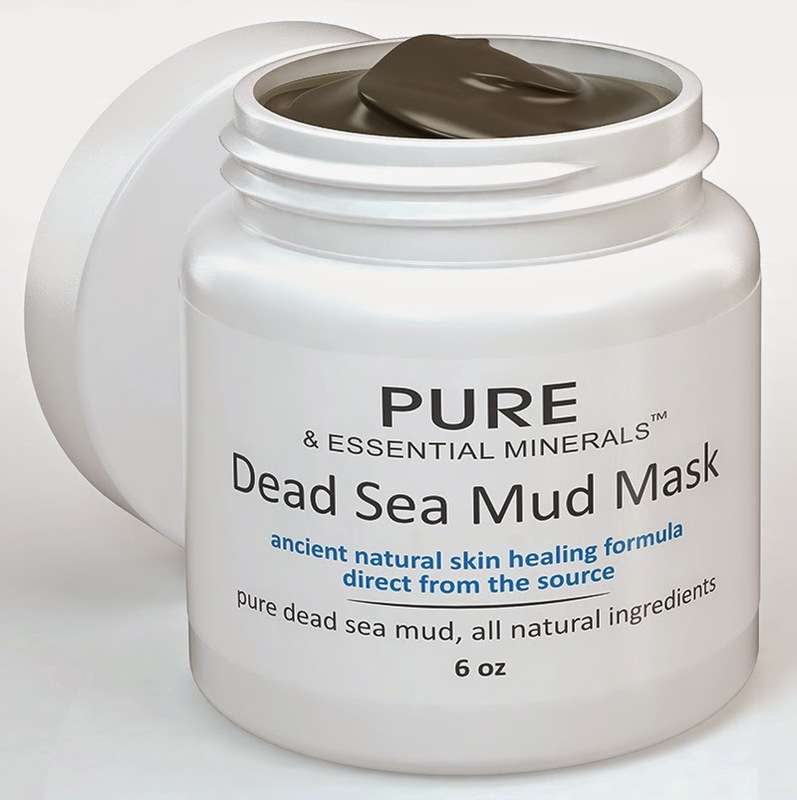 As this luxurious mud mask from Pure and Essential Minerals gently dries on your face, it draws out excess oils, impurities and grime without drying out your skin because it is infused with ancient Dead Sea minerals and essential oils. 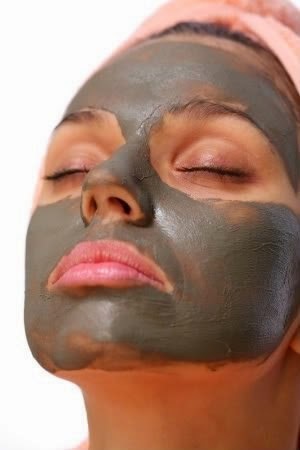 How to Use this Dead Sea Mud Facial Mask? Apply it once a week on clean skin and let it dry for about 10 minutes, time can vary depending on your skin type and condition. Rinse it with warm water and apply your favorite moisturizer afterwards. Leaving your face clean, fresh and blemish free with a new clarity and all-day glow. You can buy it online on amazon.com/Dead-Facial-Mask it comes with a Free Bonus Ebook: "The Natural Skin Care Guide"
Pure and Essential Minerals products are manufactured using only natural and organic ingredients direct from the source, created to help restore the natural vitality and radiance of your skin.